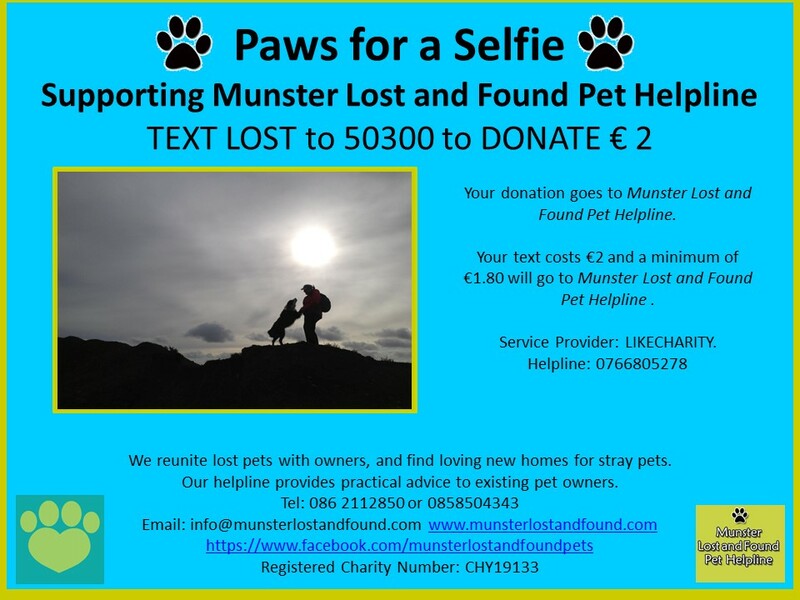 Found in kilcully area,Burmese mountain puppy. On my way home I found this dog after hit by a car injured. She might be 1-2 years old. Brought her to the vet and paid the initial treatment. Medium size dog.Looks like a Terrier breed. Very well trained and very friendly.